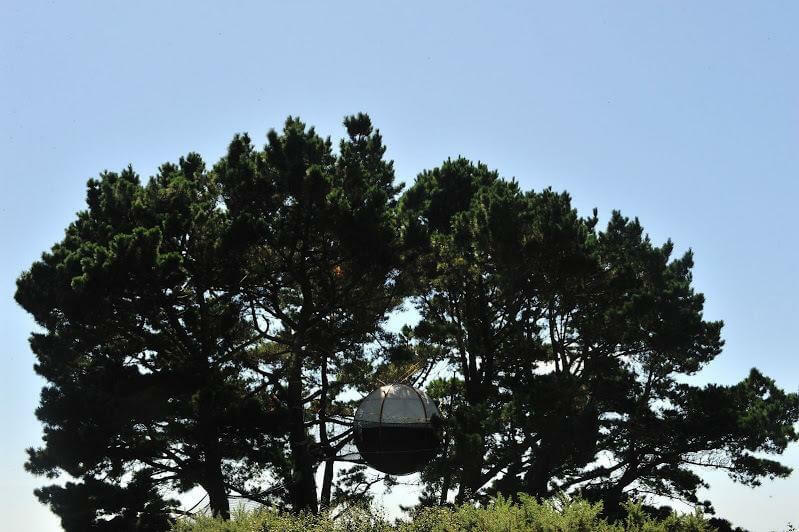 The “Filenvol” Parcabout® is full of quirks. 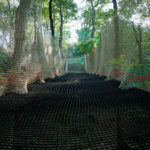 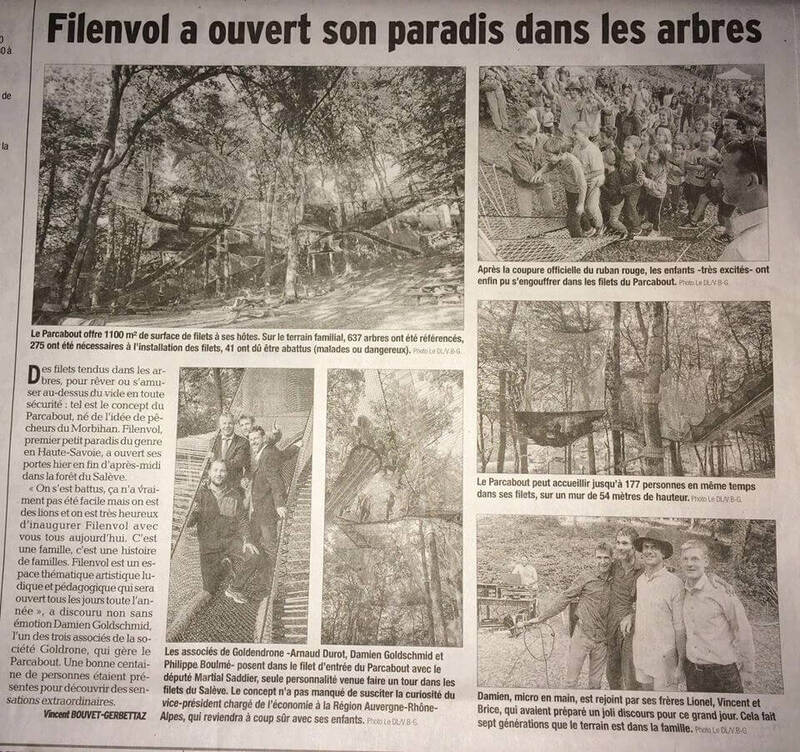 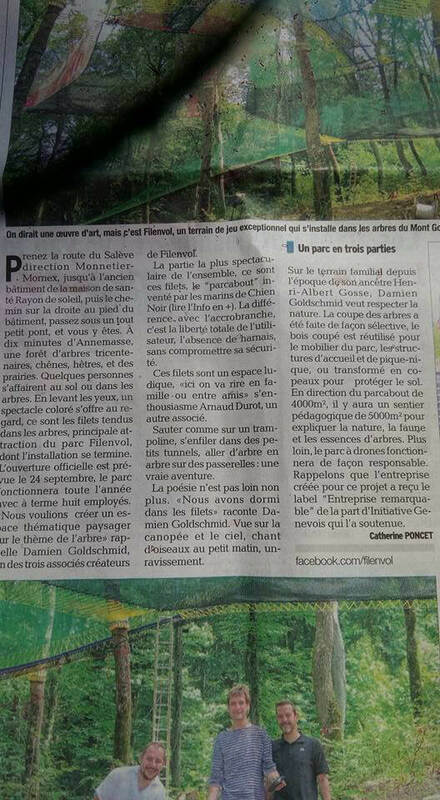 Managed by two brothers and a friend, “Fil en Vol” is supported by six dozens of trees, all at least 200 years old. 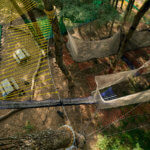 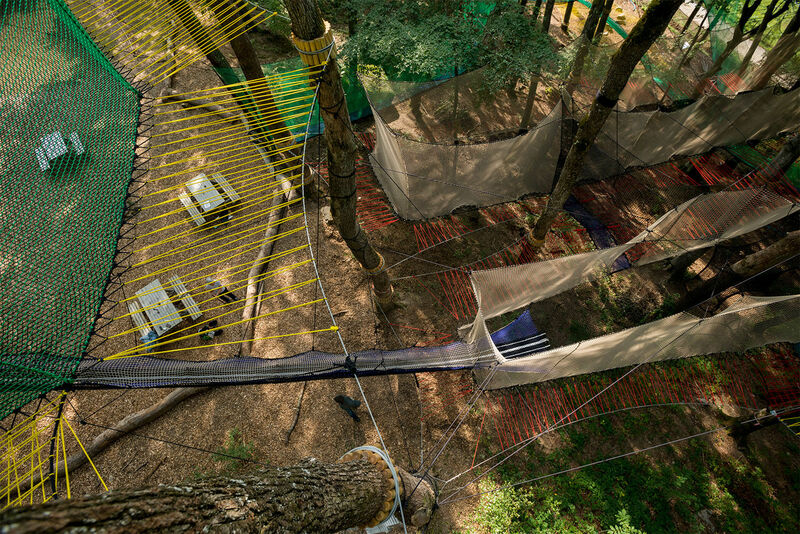 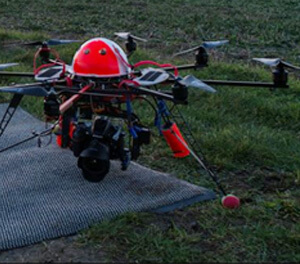 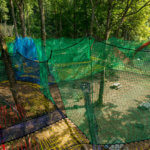 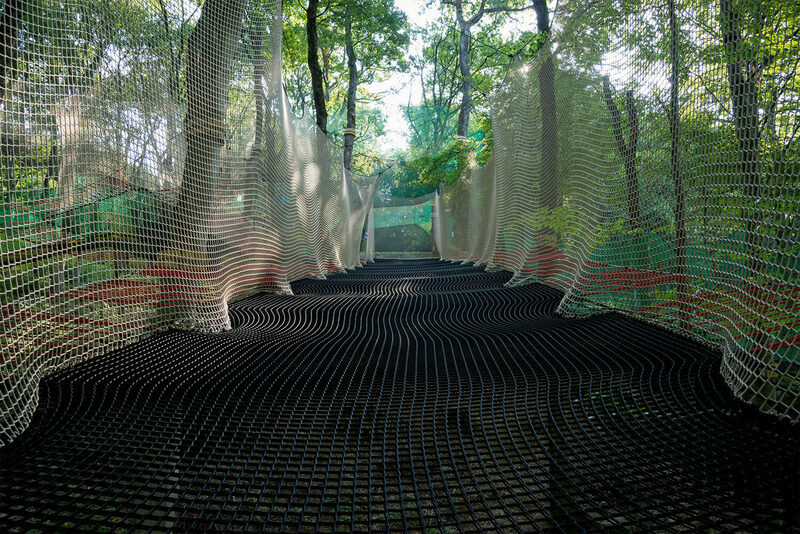 A drone park, first site in France to allow general audiences to pilot drones, finishes off this Parcabout®. 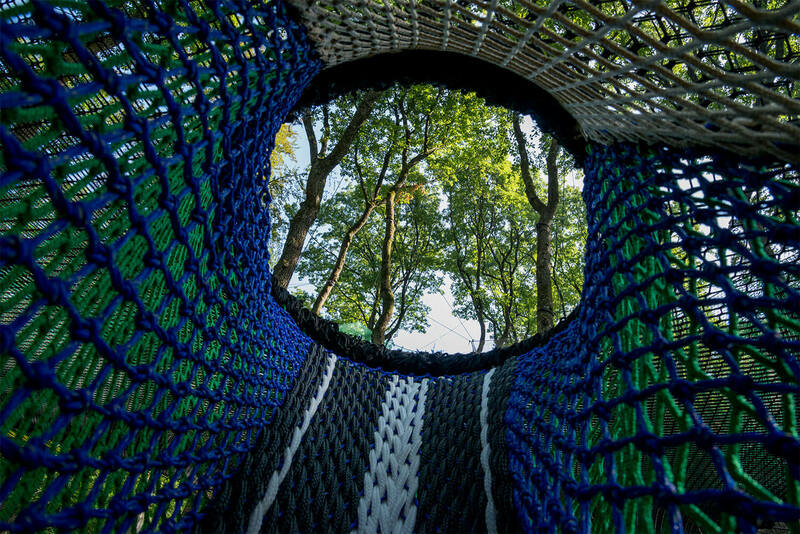 With the very first spiral walkway set up in trees and its nine units full of character, including the very first “cinema” unit, this Parcabout® is a true work of art. 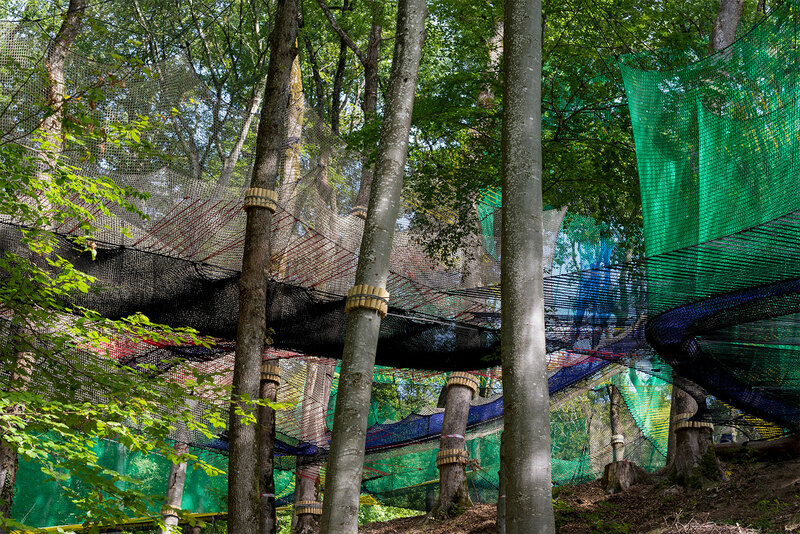 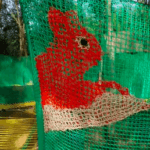 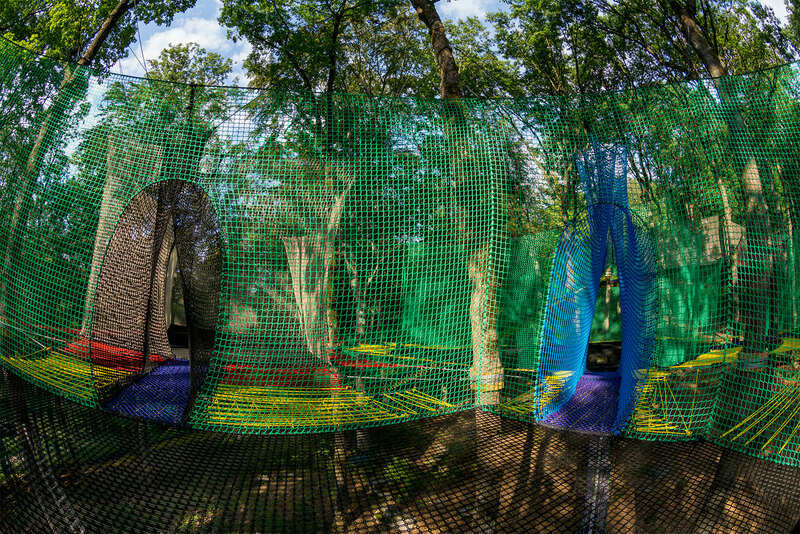 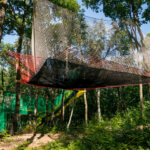 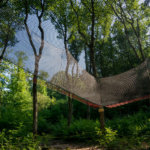 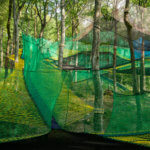 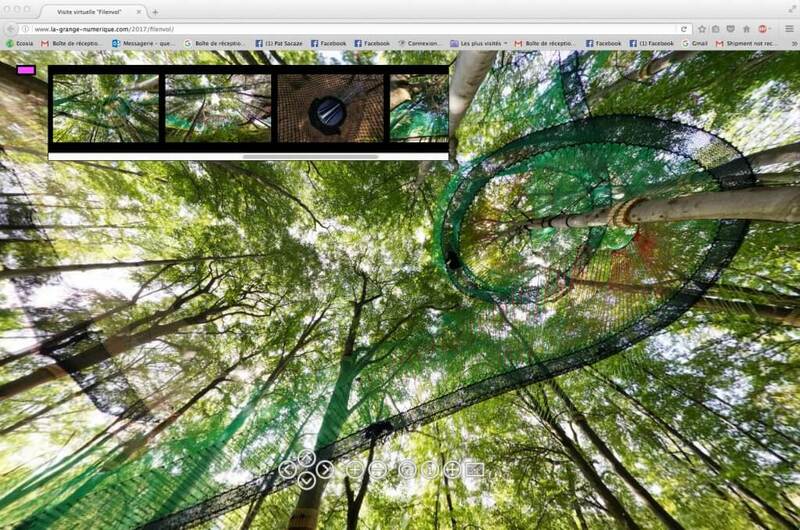 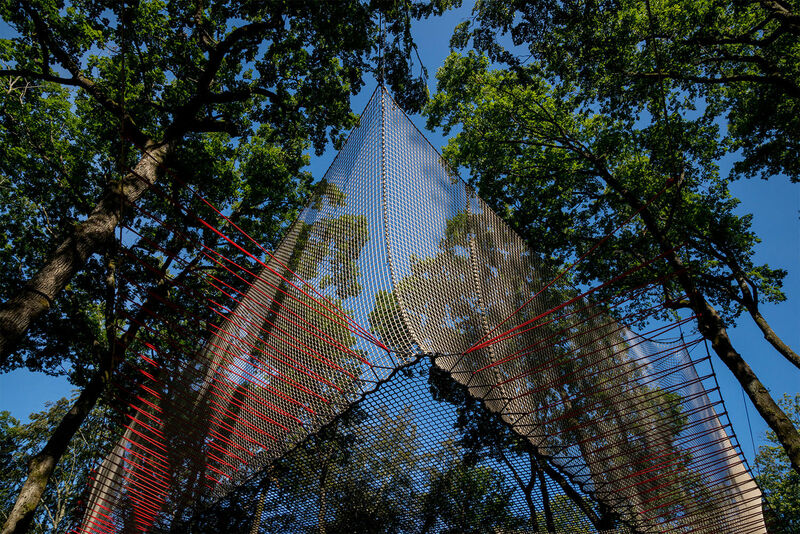 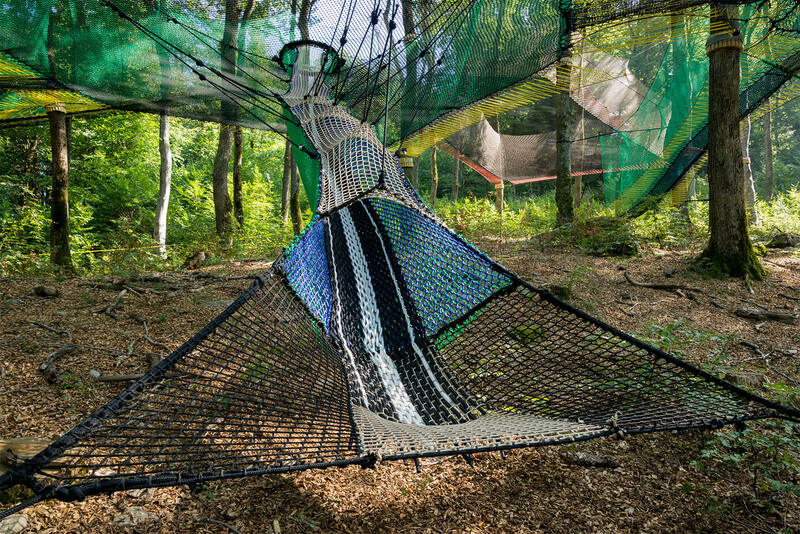 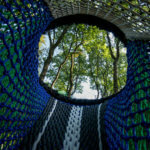 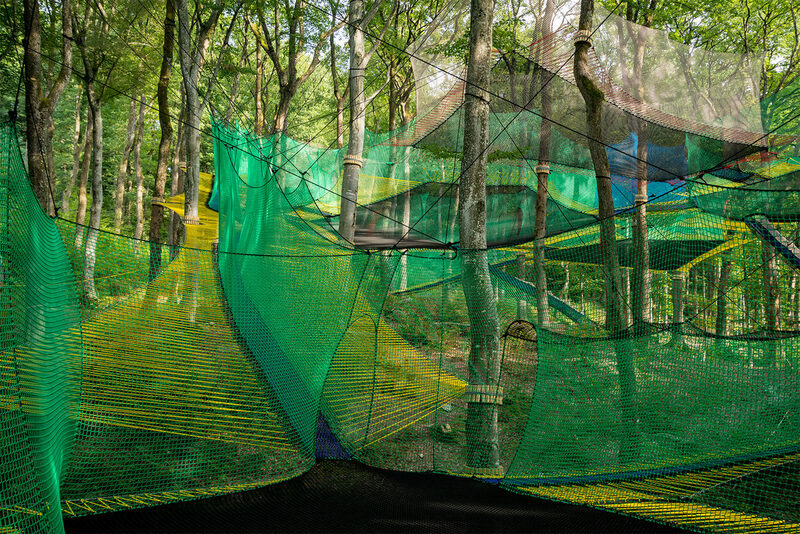 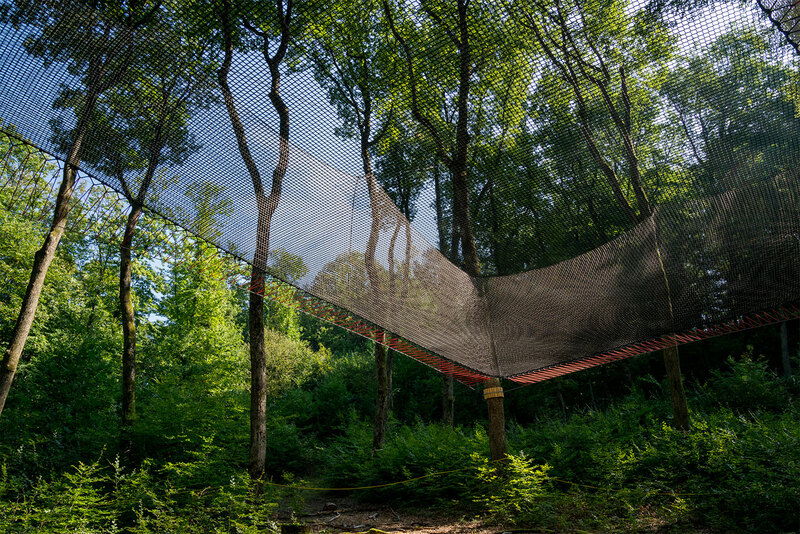 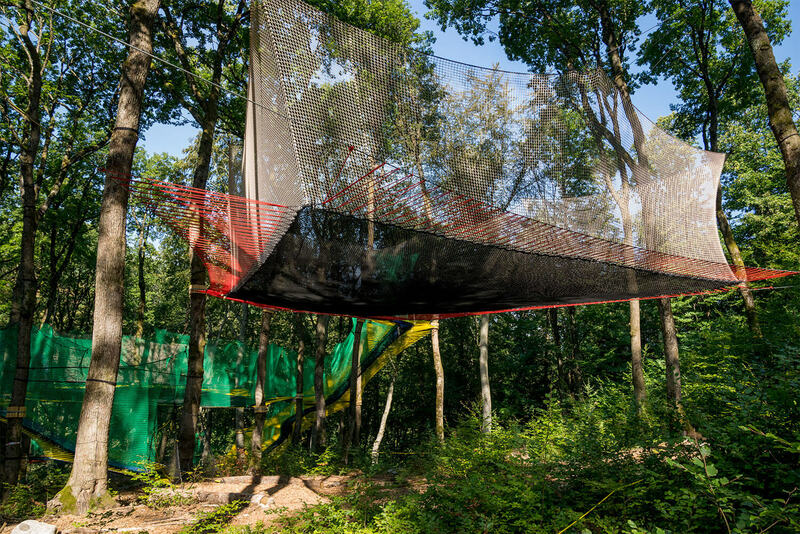 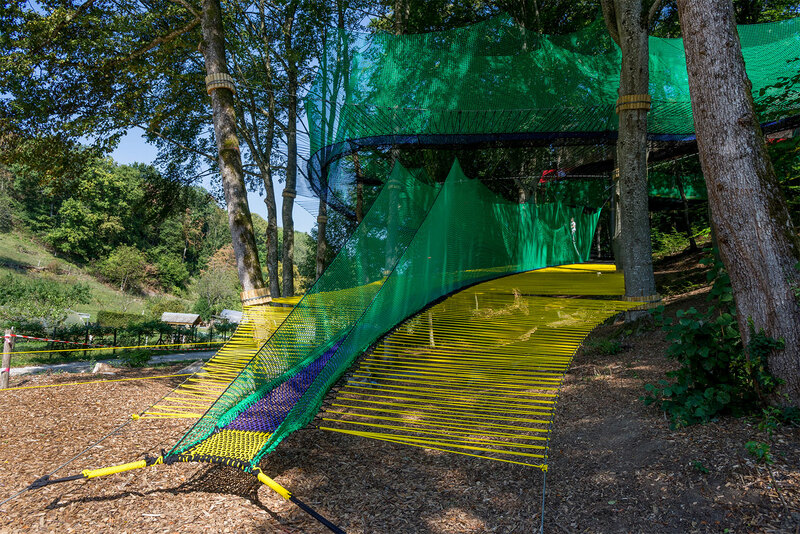 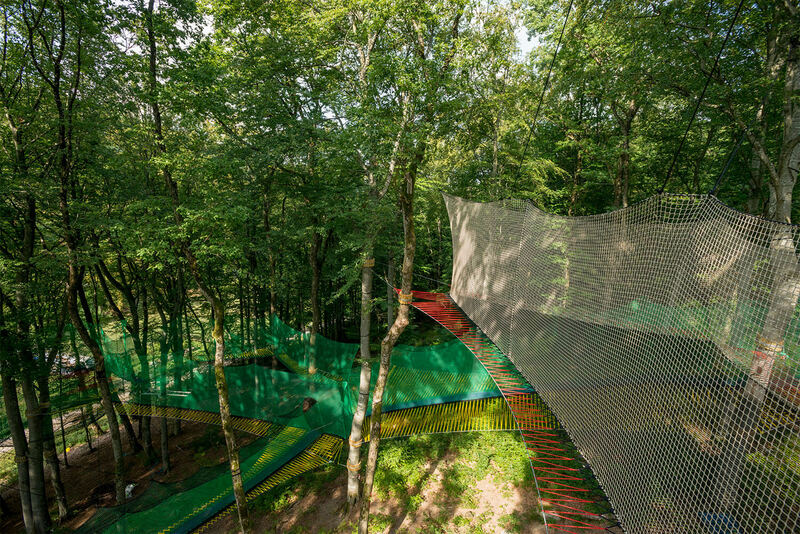 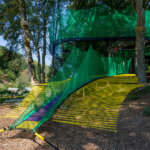 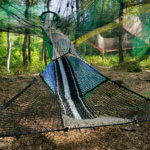 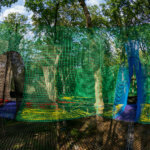 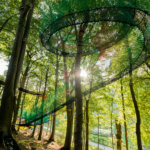 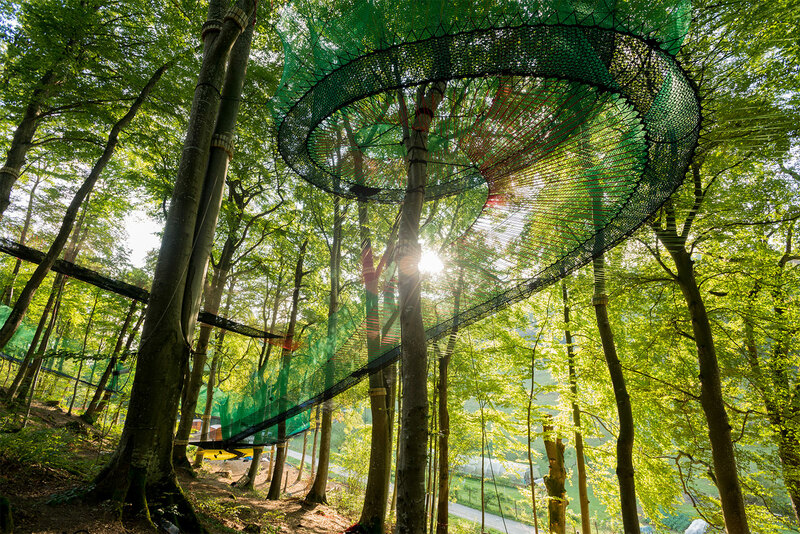 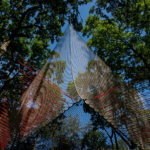 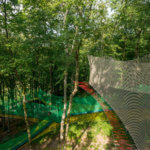 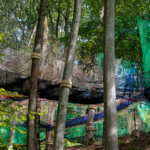 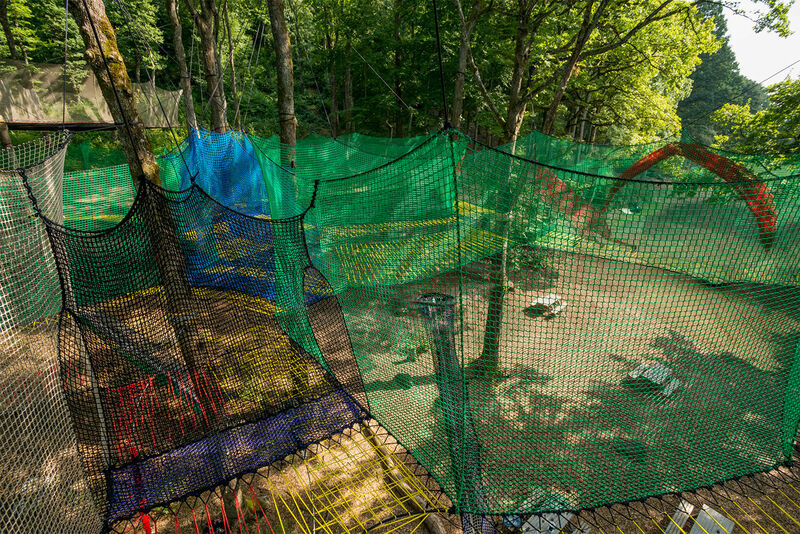 Located in Monnetier-Mornex on Mount Gosse, at the foot of the Salève (a Savoy mountain nicknamed “the balcony of Geneva”), it allows users to enjoy the oak and beech forest surrounding it in a playful and educational way.